Who left their mark on the old boab tree? P.I. is on the case again, this time investigating a crime of vandalism and graffiti at King’s Park! Can he find the culprit? Special formatting for dyslexic readers. P.I. is on the case again, this time investigating a crime of vandalism and graffiti at King’s Park! Can he find the criminal couple? ˃˃˃ Features native Australian animals! In the fourth book in the P.I. 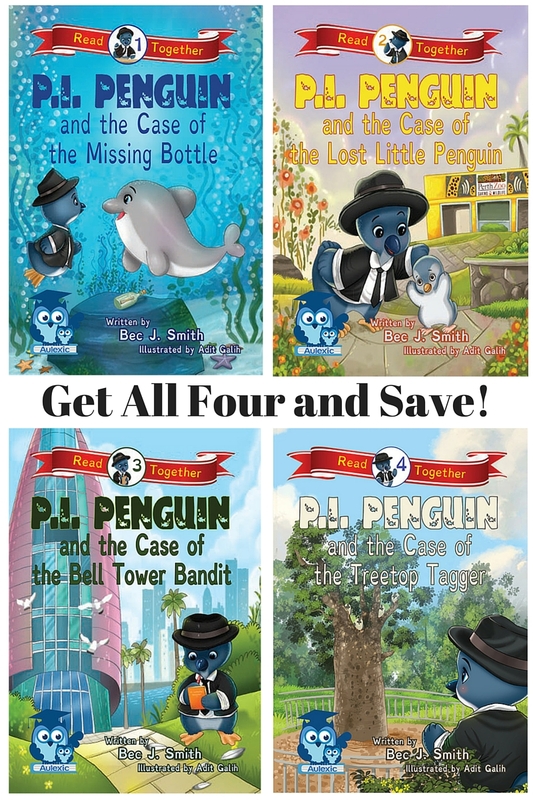 Penguin series, help our favourite private investigator, P.I. Penguin, spread the importance of respecting and protecting our environment. P.I. is an Australian Little Blue Penguin (Fairy Penguin) and he loves visiting fun and interesting places around his home in Western Australia. Come along with him as he meets other native Australian animals (in book four they include a pair of geckos, a slithering snake, a flock of kookaburras, and a wise old dragonfly). 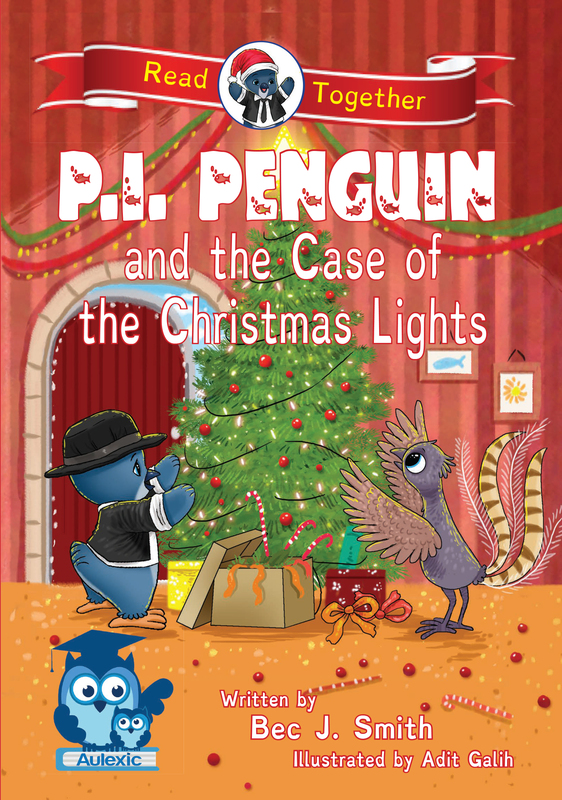 Share the joy of kindness, friendship, and scientific enquiry with a P.I. Penguin read together adventure. Join P.I. 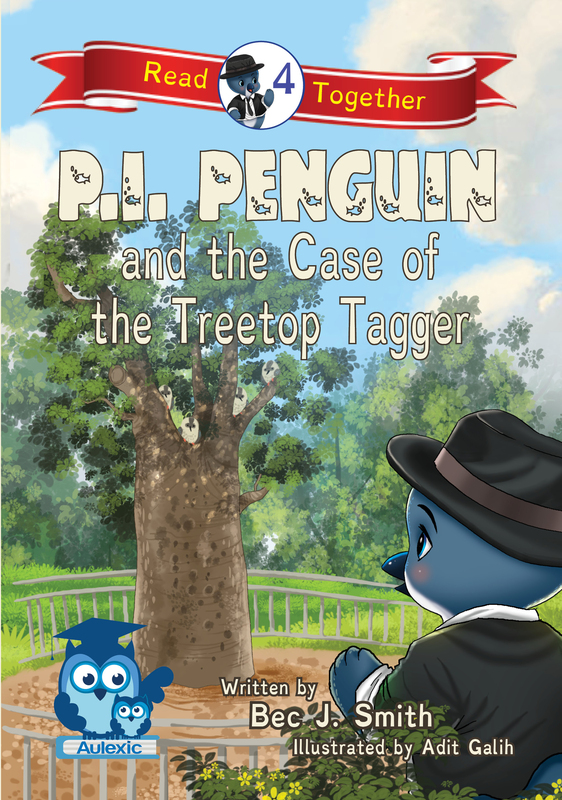 Penguin as he solves crimes and mysteries for his animal friends. Over the whole series, be with P.I. 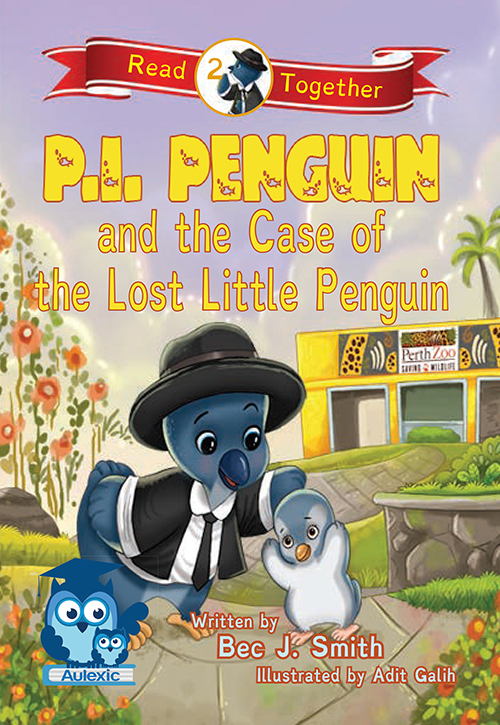 Penguin through his confusion, sadness, and excitement as he tries to uncover the truth of the mystery that set him on his path, that of his missing family. ˃˃˃ Dyslexia friendly design; Autism friendly stories. Carefully crafted to encourage language and literacy learning. 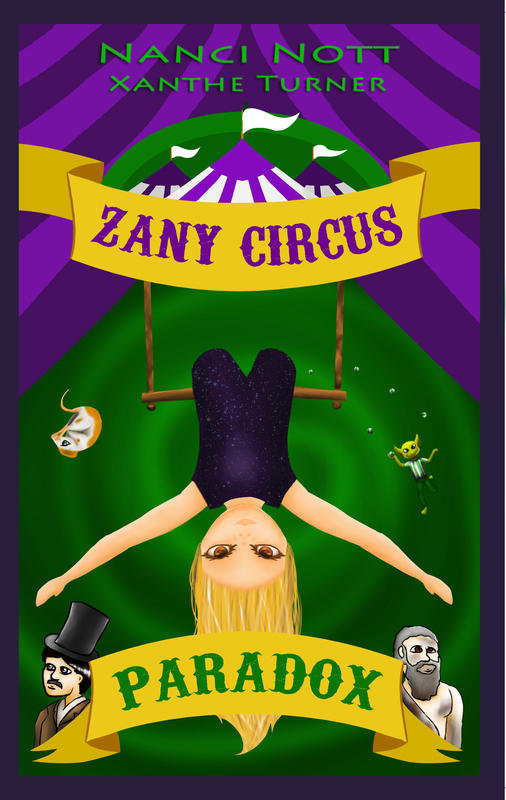 Each story is rich with rhyme and rhythm, vivid concrete words, and vibrant images. Features dyslexia-friendly text, layout, and design. We focus on creating engaging stories to inspire even the most resistant readers. Our P.I. 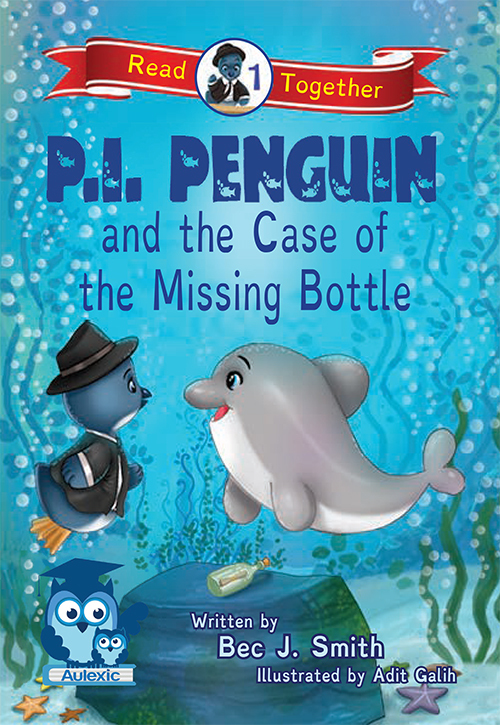 Penguin series was written for (and by!) a boy who is both dyslexic and autistic, so it is especially suited for children aged 6-12 with dyslexia or autism but is an equally delightful read for children of all ages and abilities.